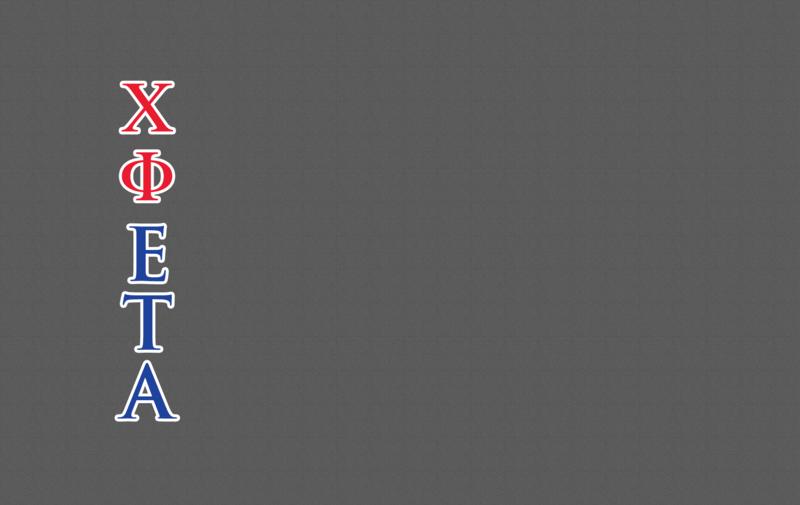 Search for Eta Brothers below, using the alumni search. Please update your address and email address information, as well as fellow Brothers' contact information you may have available. By clicking the Brother's name, you will have the opportunity to make the needed edits. OmegaFi will receive the information, verify it and then make the change. Thanks for your assistance with keeping our records as updated as possible!